Since Friends Reunited - the first online social network to achieve prominence - was founded here in the UK in 1999, social media has evolved into a crucial business tool. Business owners now know the significance of engaging with their customers and prospects online. But which social networking platforms are best for business, rather than finding long lost friends and relations? 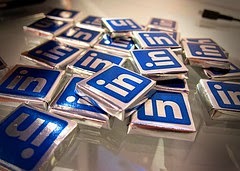 What many consider the social network for business, LinkedIn has been accused of being the platform where people you don't know ask you to recommend them to people you barely know. But it’s a great place for making connections and spreading the word about your business activity. Just beware, though: The Merriam-Webster Online Dictionary now defines "procrastination" as "working on your LinkedIn Profile." 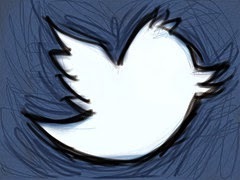 There are more than 284 million monthly active users on Twitter, which is why it’s a powerhouse networking tool. Twitter is a bit like marmite, you either love it or hate it, but here at Mission Imblogable we are going to convince you fall in love with it. Twitter is an amazing tool to engage in different conversations happening over the social web and to meet new customers and leads. Did you know 51% of active Twitter users follow companies, brands or products on social networks? What are you waiting for? Now more than 10 years old, Facebook is the granddaddy of social networks that remains one of the most popular. And it is going from strength to strength following the purchase of WhatsApp messenger. Marketing on Facebook can help you reach all of the people who matter most to your business, it allows users to generate awareness. Creating a page to introduce business ventures, products, events or services is worth the time and effort. 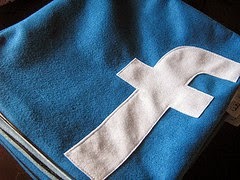 Facebook also offers a company page, which provides companies with a huge platform to endorse different types of events. 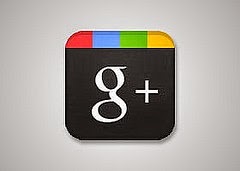 The new kid on the block, Google+ is an extension of the search giant’s power. Unlike Facebook ,Twitter and LinkedIn, which are primarily social platforms, G+ is combined into every Google facility, such as Gmail, YouTube, Maps, Google Drive, AdWords, Blogger and more. And while you use Facebook to connect with contacts, G+ allows you to find new friends through the power of your posts on the network – plus it drives traffic to your own site. And have you heard of the term Google Authorship? Well, this gives users the ability to link their written content on a domain to their G+. Therefore this allows Google to recognise who you are and what you’ve published online. Ok, we’ve given you the low-down on some of the best social networking channels, it’s now your turn to get out there and GET SOCIAL!